By the end of summer 2012, a total of 32 private enterprises had entered China’s oil exploration industry – a sector previously monopolised by state-owned giants and foreign multinationals. In the same period, nine private enterprises had also entered the natural gas exploitation field market, alongside 64 new enterprises providing secondary services to the oil and gas exploration sector. Private involvement in the sector has boomed after May 2010 when the State Council issued new guidelines encouraging private investment. The guidelines were drafted to promote healthy competition and to increase the technological capabilities of the nation’s oil companies. 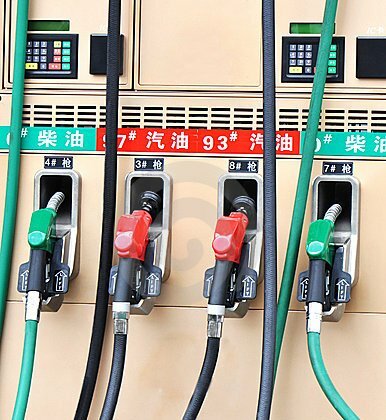 China now has 877 private enterprises involved in crude oil processing and oil-related products, accounting for 7.1% of the country’s total. At the end of 2011, there were 44,000 privately owned gas stations nationwide, 46% of the nation’s total.